Do you have a regular milk guzzler in your house? Or at the other extreme, do you have someone who avoids milk because of the lactose? Either way, just about anyone in your household will find something compelling and tasty in fairlife milk. 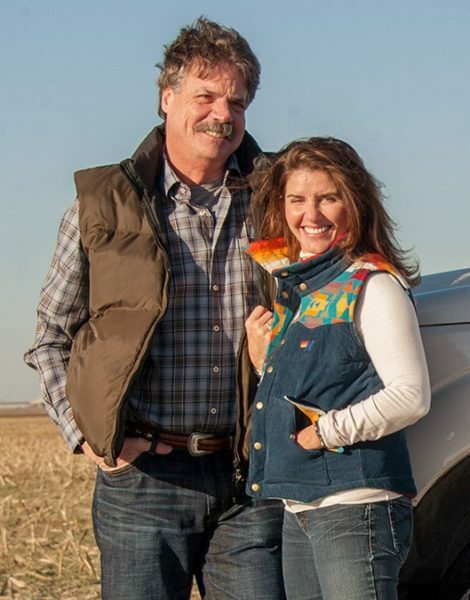 The company was founded by dairy farmers Mike and Sue McCloskey. Mike (a veterinarian turned farmer) and Sue steadfastly believe that happy, healthy cows are more productive and produce better milk. In 1994, they created Select Milk Producers, a cooperative of 99 family owned dairy farms who agreed upon the guiding principles of exceptional cow care and sustainable farming practices. In 2012, they partnered with the Coca-Cola Company to create fairlife, LLC and distribute its products nationwide. 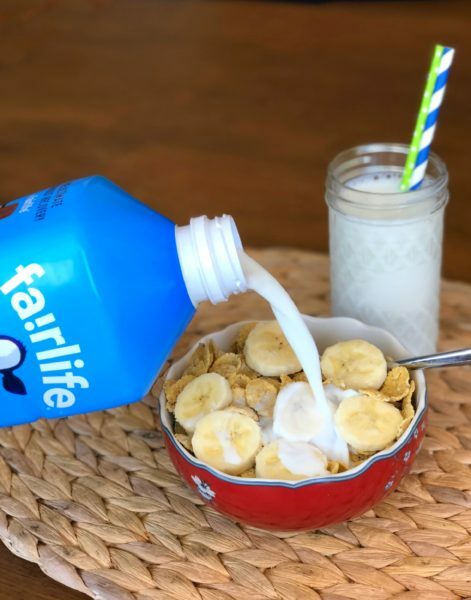 fairlife now offers a range of products, including its ultra-filtered milk, ultra-filtered milk with DHA, “YUP!” flavored milks, Smart Snacks, and Core Power high-protein milkshakes. So how do you filter different parts out of milk? According to Fairlife, the water, minerals, lactose, protein and fat in milk have five different sizes, so they use five different filters to separate them. Then they recombine the components to create the company’s unique ultra-filtered milks. 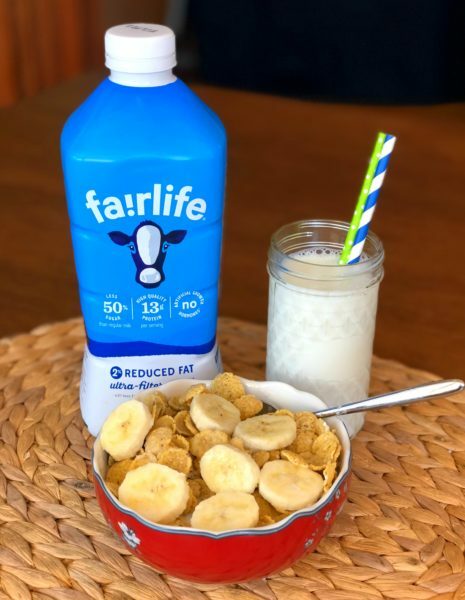 We first heard about fairlife milk from a friend, who told us that her kids were overjoyed with fairlife chocolate milk, which she had started serving because it has half the sugar of regular chocolate milk. But she warned me that it has something of a cult following at the supermarket and whenever a shipment comes in, it gets snapped up right away. We were intrigued… and when we did get our hands on our first fairlife milk, we knew we were onto something special. The Jolly Tomato recently signed on to become an ambassador for fairlife and we couldn’t be happier for the opportunity. For one thing, we have a serious teenage milk-drinker in our house – as well as some dedicated breakfast cereal eaters – who count on having good milk around the house. 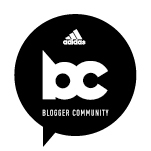 And we also welcome the opportunity to share good, innovative, thoughtfully made new products with our readers. 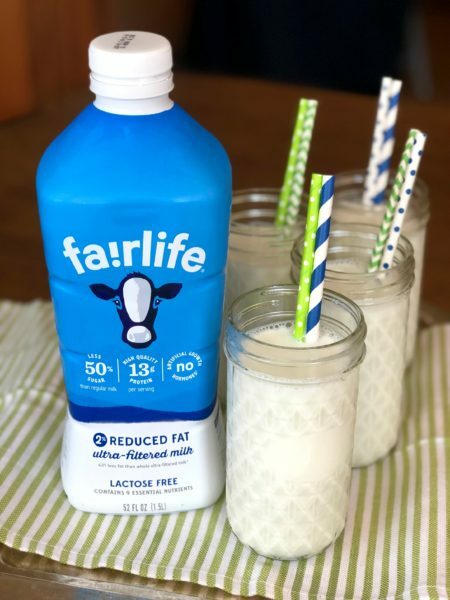 Coming up in the next few months, you’ll hear more about fairlife; the company’s flagship farm, Fair Oaks Farms; and more fairlife products and recipes. We’re sure you’re going to enjoy the ride! Blogger disclosure: This is a sponsored post on behalf of fairlife as part of my ambassadorship with the company. All opinions expressed are my own. That’s kinda fascinating. I have seen Fairlife milk in the supermarket, but have not bought it yet. I have a ravenous teenager in the house who can go through a half gallon of milk a day (that’s a LOTTA bowls of cereal!). I do like the idea of less sugar (milk tastes pretty sweet when you think about it) and amped up calcium and protein. 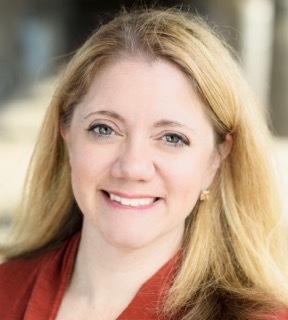 Jeanne, thanks for writing about this…I will have the confidence to try it now! Definitely try it – you will be amazed! Thanks for stopping by, Dorothy! I really like to know the story behind new products. It helps me to understand how I might use them in my own kitchen.